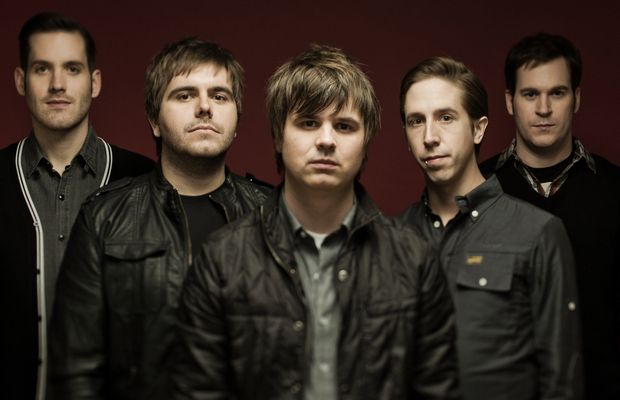 Silverstein have released a new song titled, “My Miserable Life.” The band's upcoming album, Short Songs, will be in stores on Feb. 7. Fans can stream the track here. Tell us what you think!